Fast Reliable Skip Services In Morden. Morden's Leading Skip and Grab Hire Company. Reliable Rubbish Clearance In Morden. Moving home? Undergoing building work? Ridding yourself of old and worn furniture, but are unsure how to dispose of it safely? 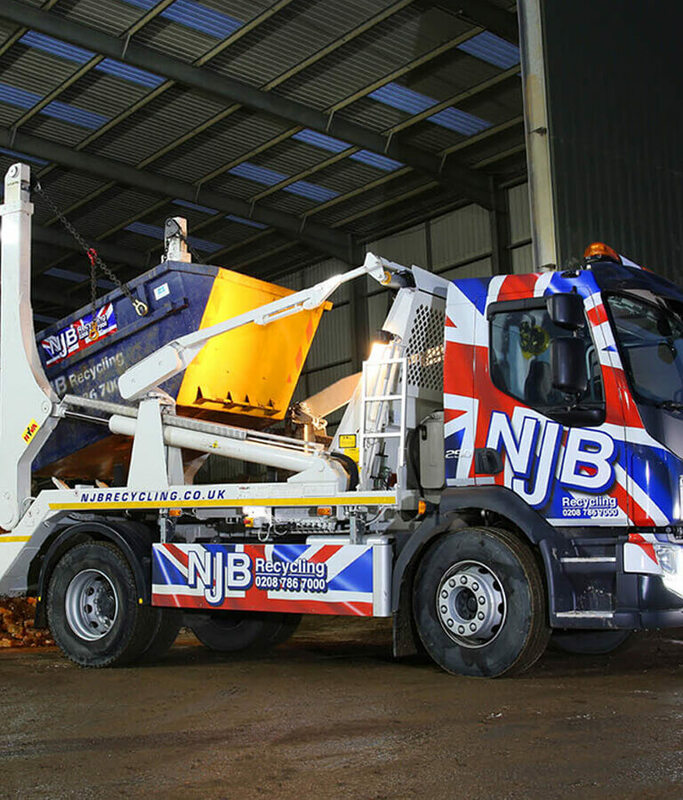 When looking for skip hire in Morden, it can be difficult to find a firm that balances your budget and your specific needs with the same care and professionalism – here at Morden Skip Hire, however, we’re about to change all that. 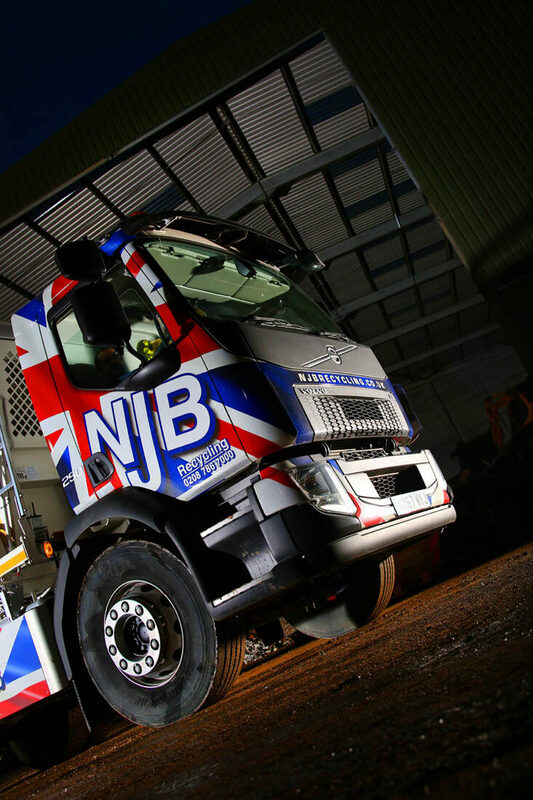 With decades of experience in helping homes and businesses remove bulky waste and heavy duty refuse without the hassle, you can count on us for an affordable, practical and dependable service from start to finish. We understand that you may need to hire a skip in Morden for a variety of reasons, and sometimes at very short notice. Moving home is never a stress-free time, unfortunately, but we can help to lighten the load more than a little with a skip delivered to order when you need it the most. What’s more, we’ll empty and remove your skip for you when you’re happy for us to do so – whether you’re undergoing a project of a certain length of time or if you simply need a few days to clear out your property. It’s our aim to make skip hire in Morden that little bit easier for families and commercial needs throughout the region. You need straightforward quotations, flexible timescales and a friendly and professional service throughout. 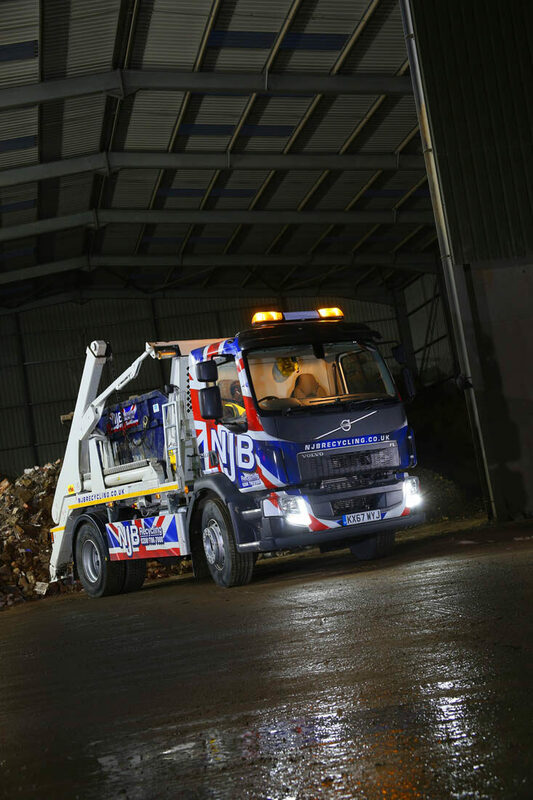 Morden Skip Hire has the talent and the passion for being able to deliver all three. 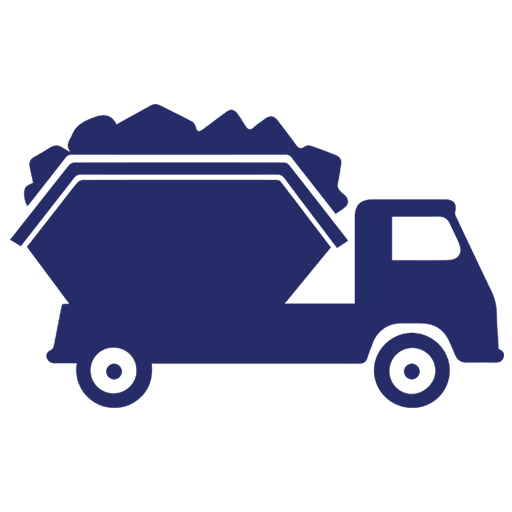 Never worry about asking for a free quote – it’s what we’re here for! Call today on 02087867000 or email us for more details – don’t let awkward rubbish and bulky items clog up your property – let us take them off your hands for less. 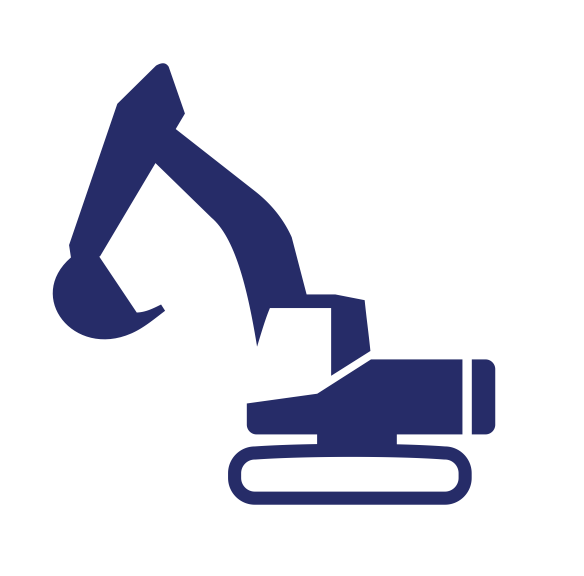 We cover other areas, too – get in touch to learn more! Finding reliable and affordable skip rental services and waste collection professionals in Morden can be tricky – especially when you have a budget and timescales to think about! Here at Morden Skip Hire, our aim is to break down waste collection and skip rental for all our customers so that they can get the best prices on construction waste clearance, household skip hire and mini skip hire for smaller jobs. Our top team are reliable and trusted local experts in all things skip hire – from cheap garden clearance to top same day skip hire services, all you ever need to do is pick up the phone and call our team to arrange for rubbish removals and waste collections at short notice. Whether you need to hire a skip in Morden or simply need a waste collection expert to help take away bulky or unwanted waste, get in touch with us and we will build you an affordable, local deal that you can rely upon. Why go anywhere else? Rent a skip from us, and you’ll have access to a huge skip bin that you can throw all manner of rubbish and refuse into – and the best part is, we’ll take it all away for you at the end of the day or week – however long you may need us for. Our specialist skip hire range allows you to take advantage of mini skip hire prices and small skip hire costs which are highly competitive across Morden and beyond into London. Let us know exactly what you need to get rid of no matter whether you’re a residential or commercial client. We will line you up with the best small or mini skip for your household collections and clearances, or even midi skip hire and large skip hire services for your larger jobs – these are especially recommended for commercial and construction site removals. In need of a cheap skip in Morden? Need one at short notice? Give us a call. Mini skip hire in Morden – commercial skip hire Morden and beyond – it’s all possible and affordable through Morden Skip Hire. Local skip hire in Morden has never been more accessible. 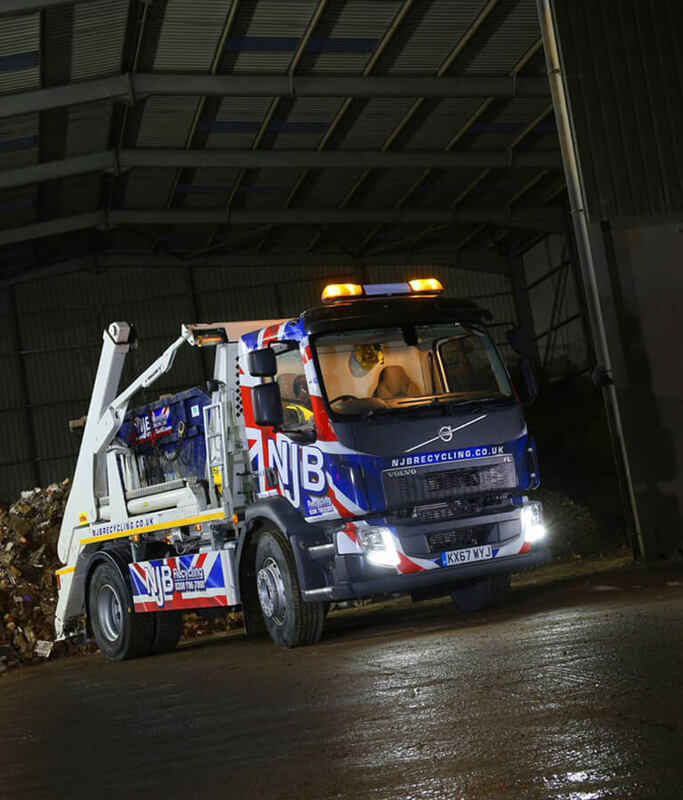 For bigger jobs and for those waste collections and rubbish clearances which require a little more in the way of extra strength and support, we always recommend hiring a cheap grab hire lorry to get everything picked up, deposited and carried away. 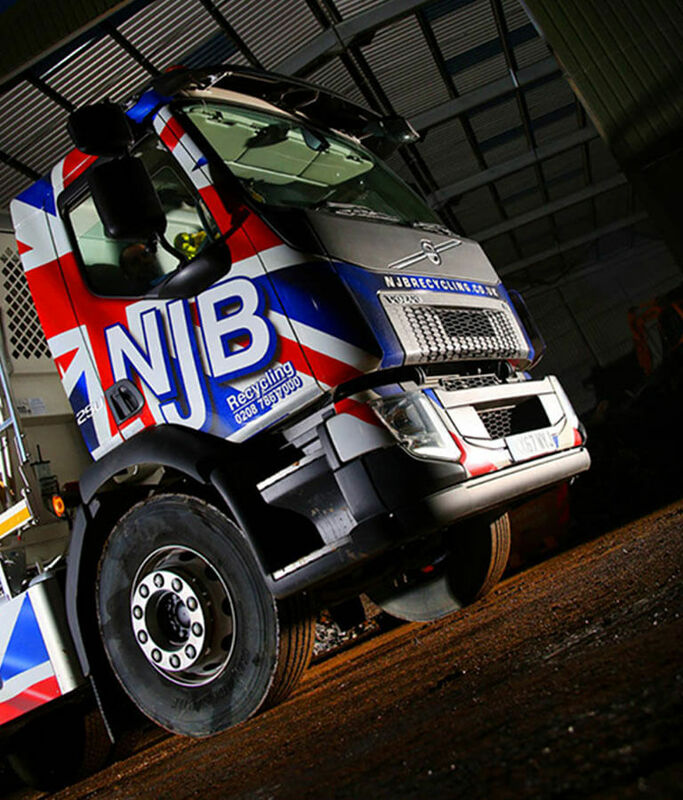 Grab lorry hire services through Morden Skip Hire can be arranged at short notice, and we will also supply you with prices and timescale expectations to fit your needs. 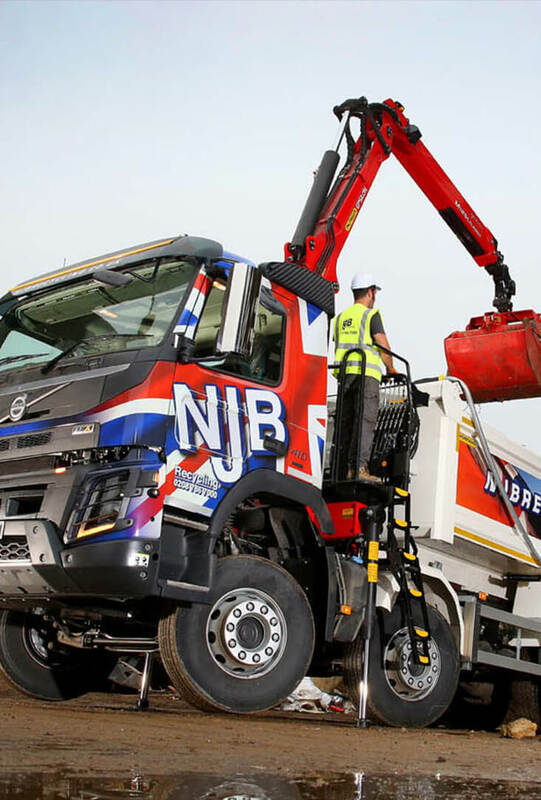 A mighty grab arm is just what you need when it comes to specialist waste collection and rubbish removal. Our best vehicles and experts can be along with you to pick up, collect and dispose of heavy duty waste and garbage that would otherwise be unsafe or unwise for human hands to carry. Book in for cheap grab hire today, and we’ll set you up with a fantastic deal. In need of efficient and professional rubbish clearance in Morden and beyond? We’re here to pick up any nuisance waste or rubbish in need of clearance from your home or business premises at short notice. It can be easy to miss a regular bin collection – but there’s no need to be letting rubbish bags pile up. We specialise in domestic rubbish collection Morden families depend upon – our best waste collection teams are always raring to go to ensure that homes and businesses alike can be free of bulky or awkward waste and piled-up rubbish that just seems to be getting in the way. Our rubbish clearance service can be on hand so that you can arrange for cheap clearance and recycling of anything you need rid of – big items, rubbish bags, the works. Don’t get bogged down – give us a call! For commercial waste management Morden and elsewhere in London, Morden Skip Hire can be your go-to contract or specialists as and when you need us. For commercial waste disposal on a regular basis – via contract or otherwise – or for one-off jobs and consultations, our best experts and tools will be with you to make sure that everything is picked up and moved on. It’s a case of public health and safety if nothing else – get cleaned up and clear sooner rather than later with Morden Skip Hire! Overseeing a large garden project and need access to cheap waste removal expertise? Looking for professional garden clearance experts to help with taking away reams of natural waste for you? As part of our extensive rubbish and waste removal operation in Morden, we’re here to get your garden cleared up as well as your home or business premises. 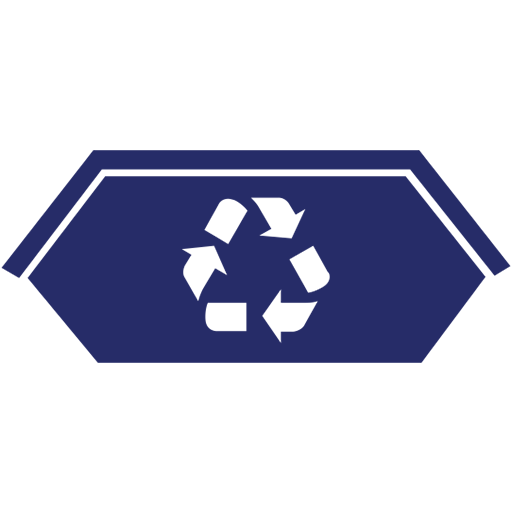 Whether you’re looking for a local skip or a cheap skip to cast everything into – or if you’d prefer something a little more extensive – let us know, and we will supply you with a reliable quote and same day care where possible! Morden Skip Hire are an experienced and affordable skip hire company that genuinely cares – for rubbish removal, waste management and more – for less – call us today on 02087867000.